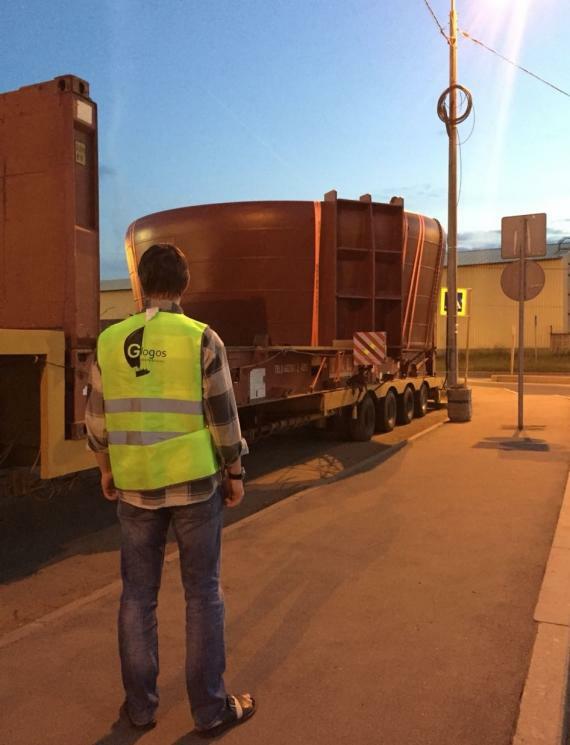 Russian members, Glogos are pleased to share a recently completed oversized delivery of a propeller nozzle to Vyborg Shipyard, working with fellow PCN members representing Romania, Eastern Shipping. 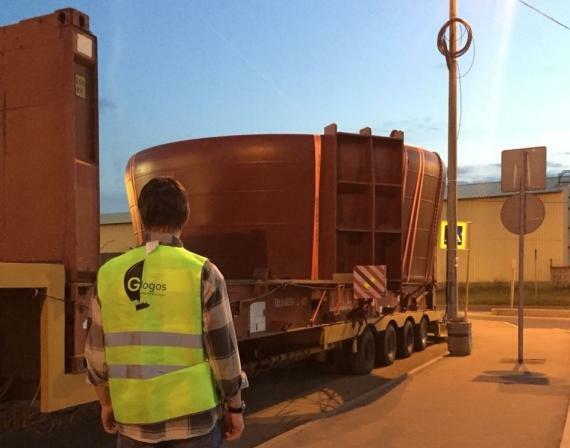 "Despite of permanent repairs of the Federal road 'Scandinavia' and the regular closure of traffic, Glogos managed to complete the delivery of the oversized propeller nozzle from Saint Petersburg to the Port of Vyborg." 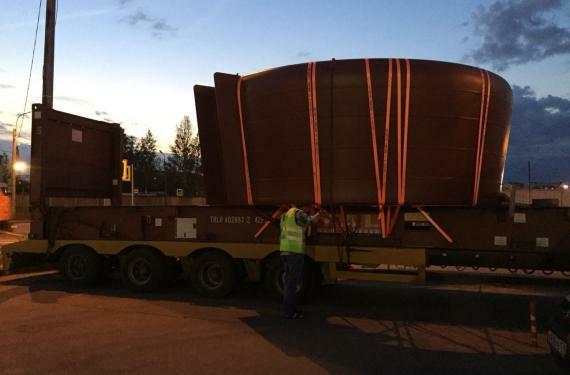 The scope of work included transshipment in Petrolesport in Saint Petersburg, customs clearance and trucking with a safety convoy. 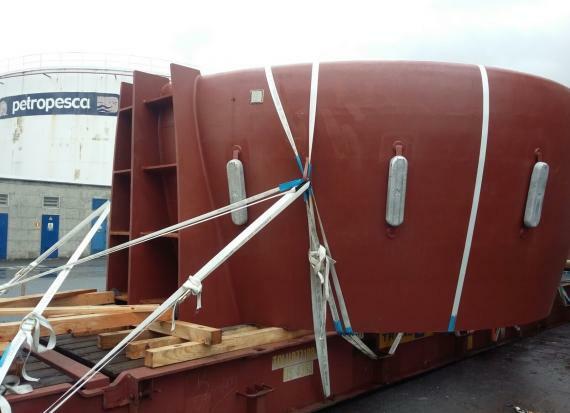 Please click here for a short video of the transport and click below for photos of the cargo.